There are hundreds of messaging apps out there, but one of the most outstanding apps is WhatsApp. This messaging app is highly recommended by people all over the world. It boasts good reviews on both the App Store and Google Play Store. Users not only trusts its encryption technology applied to the conversations, but also enjoy that they are able to customize the interface of the chat, call and basically the whole features. And of course, most users love that they can send funny gifs to their contacts. We will also discuss a little bit about the good features of WhatsApp towards the end of this blog. But for now, one of the many known downsides of this messaging app is that it is designed to verify a mobile number that can only run one account on one phone. Every WhatsApp account is basically linked to a mobile number. That is until users have found ways to run two WhatsApp accounts on Android phones. Recommend: WhatsApp chat history was accidentally lost or deleted? Do not worry! Here is a powerful Android data recovery software that helps you quickly recover deleted WhatsApp messages from Android. This software is easy to use, you just need to download and install the software on your computer, select the file types you want to restore, and then connect your Android phone to the computer, it can quickly analyze and scan out the deleted messages from your phone. Some users want to be able to switch between two different accounts using one device, for convenience. WhatsApp for them is their lifeline. The need for two WhatsApp accounts in one device is so important that users have coined a phrase for it – Dual WhatsApp. And there are many methods of Dual WhatsApp on Android. Some need your Android phone to be rooted. Some just need a dual sim smartphone. Some does not need third-party applications. Here we discuss these helpful hacks. Log in using your primary Google ID. Install WhatsApp through the Google Play Store. Open WhatsApp using the primary profile. Setup the application using the primary sim number. Create a new Android user. Log in using the second user profile. Login using a second Google ID (Create one if you have no secondary email). 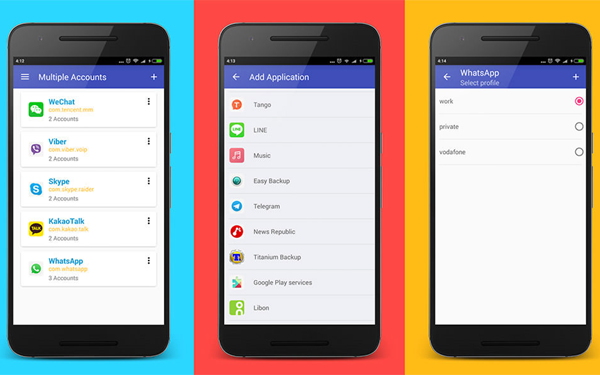 Access Google Play Store and download another WhatsApp application. Set up WhatsApp using the second sim number. Make sure that your phone’s sim card is installed properly. 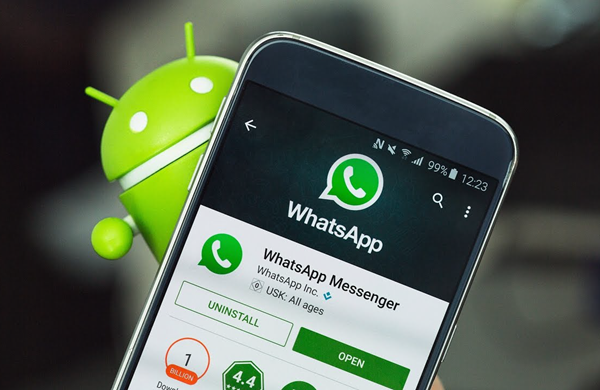 Download the GbWhatsApp APK file. Go to the folder where you have placed that apk file. Install GbWhatsApp on your Android device. Open the application and register using your sim card number. Use two WhatsApp accounts in one device. 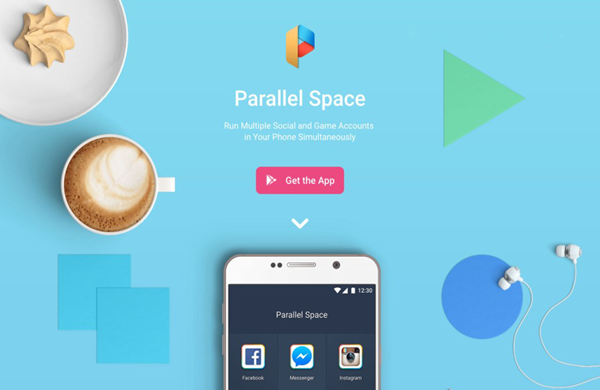 The first step is to go to Google Play Store, and search for Parallel Space. And then, download and install the app. Upon installation, when you open this app, it will give you a list of all the installed applications on your Android phone. From there, you can select WhatsApp, and it will be added in the Parallel Space. You can select WhatsApp, nine times. To use WhatsApp, you can just tap on it to open, and use it like you are using the actual app. You can now create an account. After setting up the account, you can set go back and open WhatsApp again to set up another account. Now, you can use two WhatsApp account simultaneously in the same Android phone. Go to Google Play Store and search for WhatsApp Business. Set up your account using the second number. Use two WhatsApp accounts simultaneously. If you search the Google Play Store for apps that will allow you to use two separate WhatsApp accounts, one of the results will be SwitchMe. This app, however, will require your Android smartphone to be rooted. Install WhatsApp on your rooted Android phone. Run SwitchMe Mulitple accounts and grant the Superuser request that comes after. In the SwitchMe app, create a new profile as the administrator account. This is also the profile that is used for WhatsApp which is already installed on the device. In the SwitchMe app, tap on create a profile and create another profile. To switch profiles, select the name of the account. Once your device restarts, and is ready to use again, install WhatsApp again by using the Google Play Store. Register using a new number. Install WhatsApp using the Google Play Store. Create a backup of the current data of your WhatsApp, and then restore it. Delete the WhatsApp data. You can do this by going to App setting and choose WhatsApp, then select Clear Data. Use a file manager to rename the /sdcard/WhatsApp directory to /sdcard/OGWhatsApp. Uninstall the first WhatsApp application. 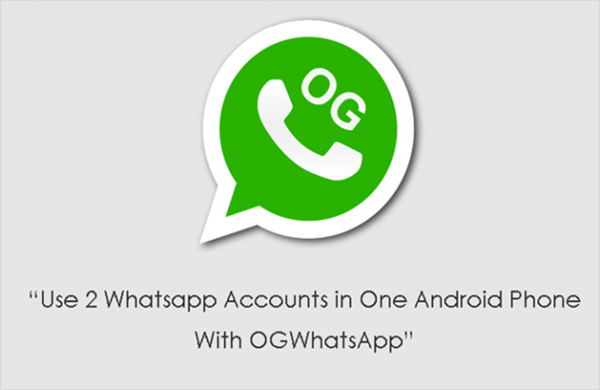 You can now install OGWhatsApp. After installation, verify your phone number in the OGWhatsApp account. In order to use your other number, you can re-install the first WhatsApp application. Using, Google Play Store, install WhatsApp on your phone. Then go to your phone’s settings. Select Dual App/Clone App (depending on what your phone features). After selecting the feature, it will present you with a list of applications which can be cloned or twinned. Turn on this feature for WhatsApp using the toggle. You can now set up your second WhatsApp profile. Allow WhatsApp to access your files and contact. And when you get to the page where it asks for your phone number, enter the second phone number. You can now use two WhatsApp accounts in one Android phone. 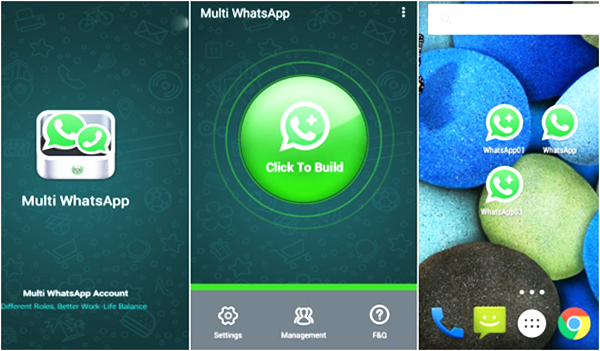 In order to download MultiWhatsapp, you have to go to their official website and launch the installation from there. Once the app installation is up, click to build the WhatsApp copy. The application will then, ask you to install and duplicate your WhatsApp. You can now create and activate an account. There are three compelling reasons why you have to use WhatsApp (and use two WhatsApp on one phone). It offers wide-ranging cross-platform support, meaning it can be used in just about any mobile operating system there is in existence, including the good old Symbian operating system. It also does not bother their users with a bombardment of ads because the company does not want to treat their users as their products. And Facebook is after WhatsApp for its million-worth of user base. The number of WhatsApp users is growing almost exponentially. The majority of these users think that this app is the most convenient one out there. Sure enough, WhatsApp is a good messaging platform and is probably better than other messaging applications out there. But what is better than WhatsApp? Of course, Dual WhatsApp in one Android phone. Got any Dual WhatsApp method that we have not discussed in this blog? Share them with us.